Mercedes has acted quickly, recalling over 400 000 cars in the UK due to an electrical malfunction that spontaneously deploys its airbags. It mainly occurs when the driver turns the steering wheel (which is kind of inevitable, we guess!) causing a short circuit and fault in the steering column's clock spring which, in turn, triggers the airbags. This has caused an influx of calls to the Mercedes roadside assistance office when drivers discover their airbag warning light flashing. The cars that have been reported with these issues were manufactured between November 2011 and July 2017 in the A, B, C, and E-class as well as the CLA, GLA, and GLC models. 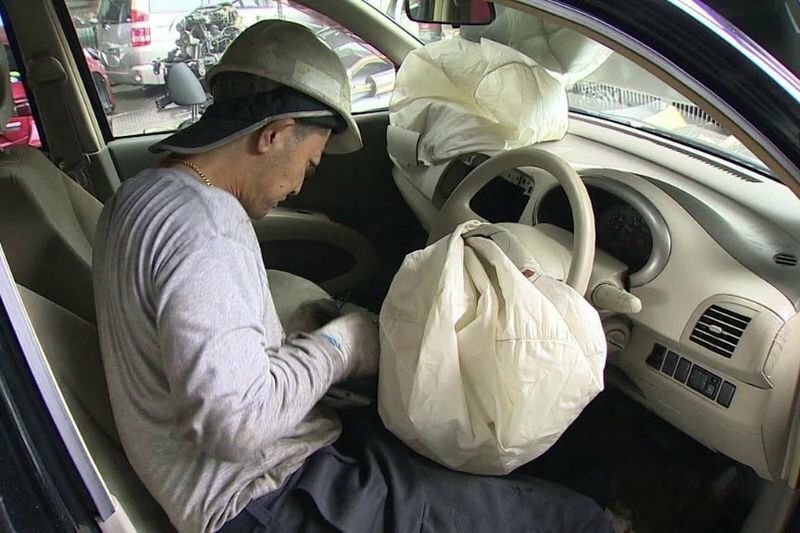 As the story unfolds and more investigation took place, it was discovered that several other car manufacturers had been reporting the same issue with some of their models fitted with Takata airbags. While Mercedes claims this has no relation to Takata, the investigation into these incidents continues. Luckily there have been no serious injuries or deaths caused by the faulty airbags. Mercedes has promised to replace all faulty clock springs free of charge and only takes an hour to replace. Mercedes is aiming to steer in a safer direction.